Spick and span in no time: for cleaning wall tiles, glass and mirror surfaces, fittings, crevices, narrow gaps, etc. Anything's possible. Above all, more efficiently. Sustainable hygiene management is now standard practice in the hotel and restaurant business. It promotes the well-being of guests and reflects the hotel's self-image. Big round brush 28630220 https://www.kaercher.com/ge/accessory/big-round-brush-28630220.html Use the large round brush to clean large areas in less time. 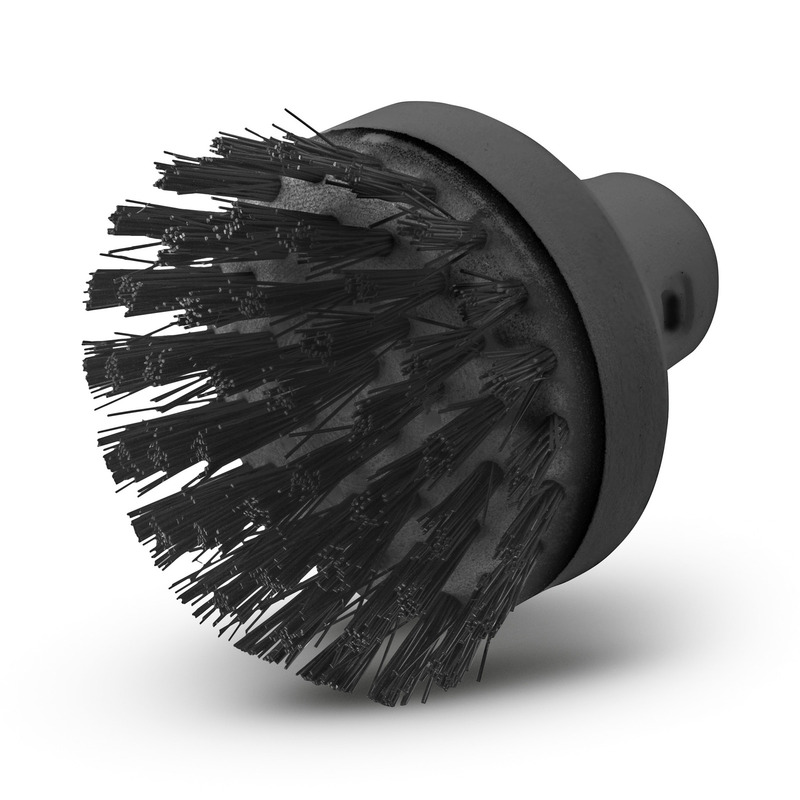 Use the large round brush to clean large areas in less time. 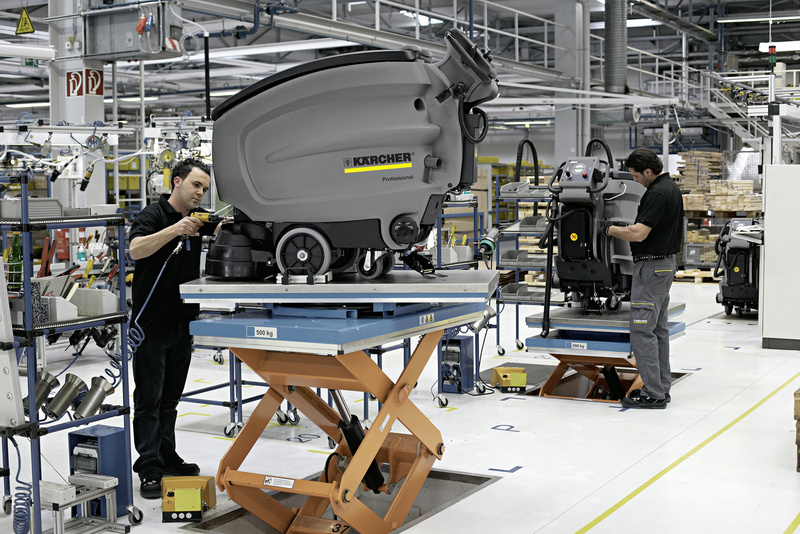 More surface in the same time – using the large round brush, you can clean large surfaces faster. Stubborn dirt can be removed from a significantly larger area in the same time with the large round brush than with smaller brushes. Fast cleaning of larger surfaces. With the large, robust and long-life round brush, stubborn dirt can be easily removed.